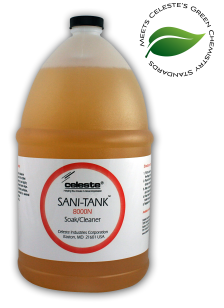 Formulated for both vacuum and recirculating toilets, as well as general hard surface cleaning, Sani-Tank® N has multiple uses. As a lavatory soak, Sani-Tank® N solubilizes and removes urines scale deposits in toilet lines, as well as removing light organic tar buildup in toilet lines and tanks. 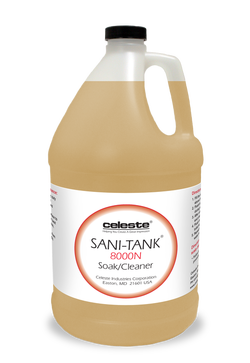 As a hard surface cleaner, Sani-Tank® N is effective at removing tannins, soap scum and other general soils.